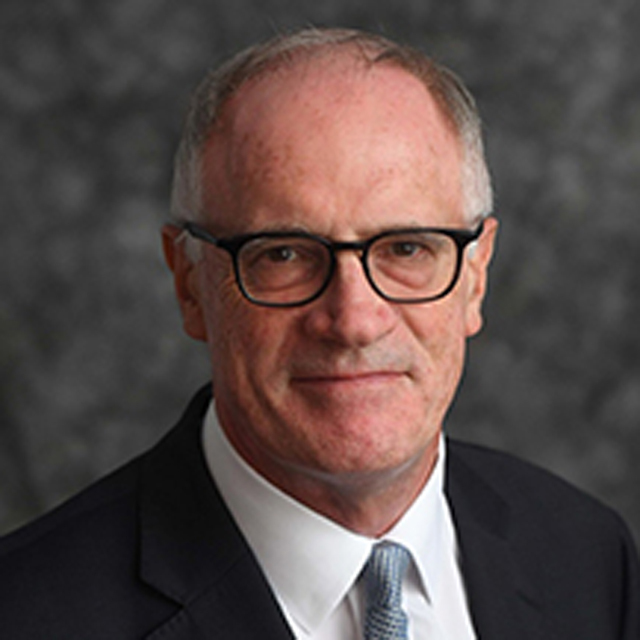 Professor Alexander Norman Halliday FRS received a knighthood for services to science and innovation in the Queen’s New Year Honours for 2019. Alex Halliday was born in Penzance, his mother’s parents came from the town, but the family moved to London when he was a young child. When he was 12 years old Alex returned to Penzance where he attended Lescudjack Secondary Modern School and then did his ‘A’- levels at Humphry Davy Grammar School before going to Newcastle University. He was elected as a Fellow of the Royal Society in 2000. Formerly Professor of Geochemistry at Oxford University he is currently the Director of the Earth Institute and Professor of Earth and Environmental Sciences at Columbia University, USA. He is thought to be the first Penzance-born man since Humphry Davy to be knighted. 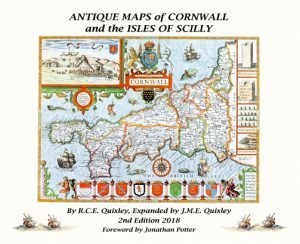 In 1966 former member of staff and old boy Bob Quixley (39) wrote and published what was possibly the first book specifically on the antique maps of Cornwall and the Isles of Scilly. 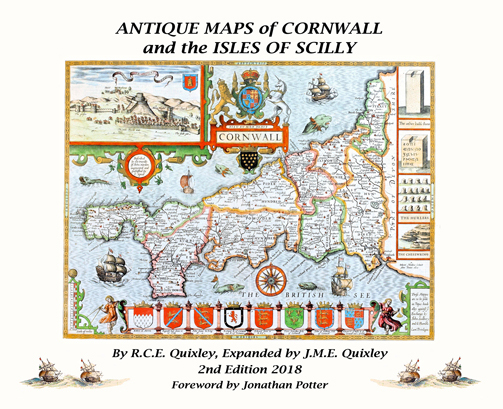 The book has now been updated and expanded with the help of Bob’s son Jonathan (72) and is available at www.quixleymapbook.com or by contacting Bob or Jon directly. The quality of the publication has been described as “superb” and is destined to become another sought after book. Cost is £30 including postage and packing. Anyone living in the West Cornwall area can pick up a copy directly from Bob at his home – “Sona Merg”, Heamoor, Penzance. Yet again we were able to stage the OPA Golf Day in fine weather. 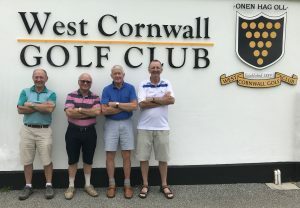 The course at West Cornwall Golf Club, Lelant, was in superb condition and we were all made very welcome by the staff and catering team. It was great to welcome 21 players, including a number of new faces from the 1970’s and we hope the word will spread to other old boys from that era and that they will be playing in 2019. We all set off in groups of 3 and the fine conditions lead to some excellent scoring, the winner and runner-up each scoring 39 points. The winner was declared after comparing scores on the final 9 holes and then only by a score of 20 against 19. 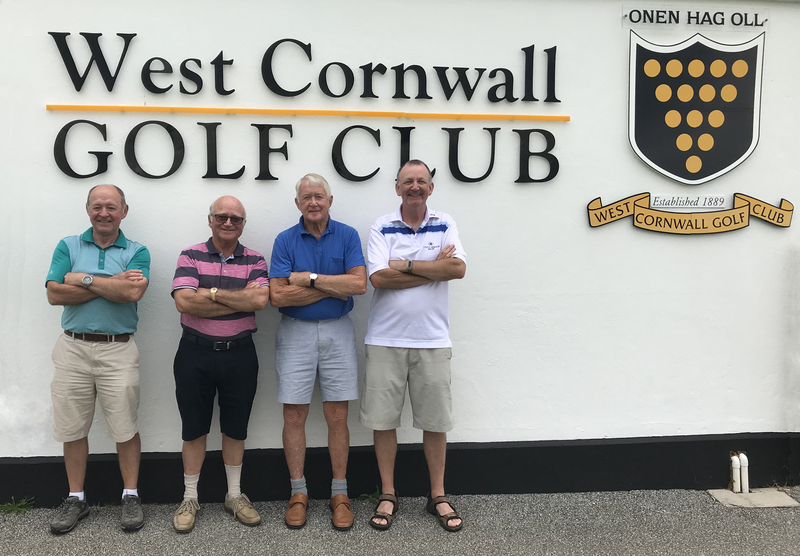 Everyone, including our secretary Stuart Guppy (52), took the opportunity in the bar afterwards to share memories of their exploits on the course and memories of school as well as the intervening years. I am delighted that this is now a regular feature in the OPA calendar of events, alongside the Reunion and Lunches. The line in the school song is as important as ever – “By memory’s chain we linked remain whatever may befall”!